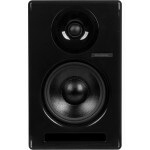 Samson's Resolv SE6 active studio monitors benefit from the latest innovations in speaker engineerin.. 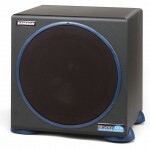 The Resolv 120a from Samson is a powerful subwoofer, perfect for extending t.. 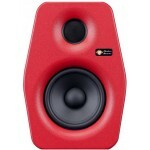 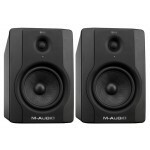 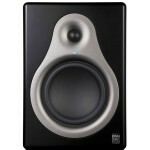 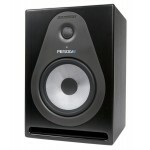 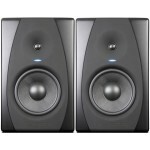 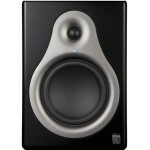 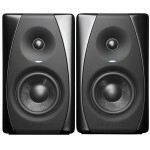 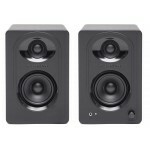 The pair of MediaOne M50 Powered Studio Monitors from Samson is a desktop, f.. 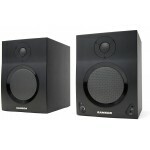 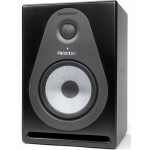 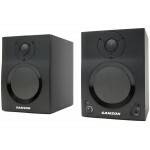 The Rubicon R8a from Samson is an extremely accurate active two-way monitor .. 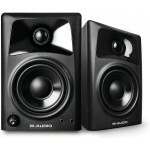 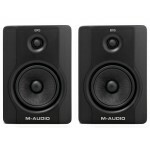 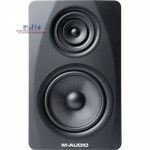 The MediaOne M30 is a compact, full-range speaker solution for all desktop and multimedia applicatio.. 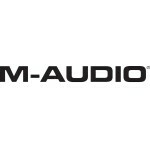 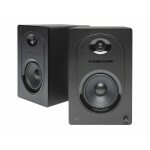 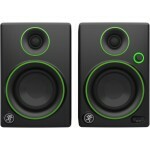 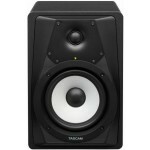 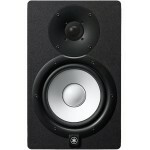 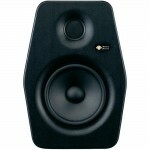 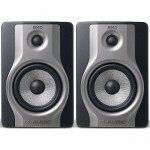 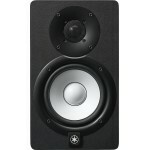 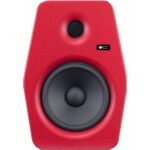 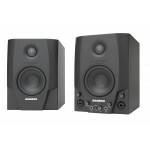 The Studio GT active studio monitors from Samson provide high-quality audio in a compact package. 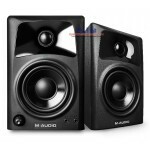 Id..
Samson' MediaOne BT3 Active Studio Monitors are the ideal speakers for all your multimedia needs and..
Samsons MediaOne BT5 Active Studio Monitors are the ideal speakers for all your multimedia needs and..
Samson™s MediaOne BT4 Active Studio Monitors are the ideal speakers for all your multimedia needs an.. 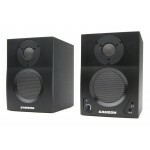 Producing 100 watts of power, the Samson Resolv SE8 includes a dedicated power amp and electronic cr.. 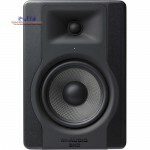 The Yamaha HS8S is an 8" bass-reflex powered subwoofer that is the ideal low-end support for the HS-..
HS8 Powered Studio Monitor Specifications: Speaker type 2-way bi-amp powered studio monito..
HS7 Powered Studio Monitor Specifications: Speaker type 2-way..
HS5 Powered Studio Monitor Specifications: Speaker type 2-way bi-amp powered studio monito.. 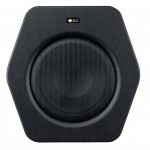 Product Description: Woofer: 8–inch magnetically shielde.. 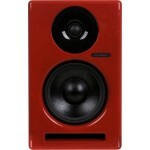 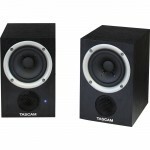 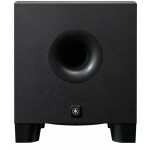 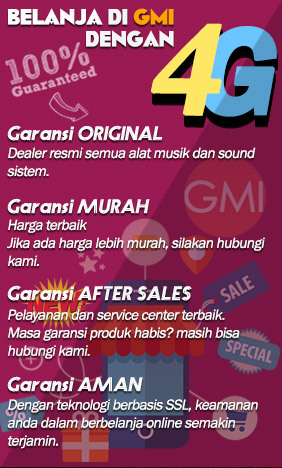 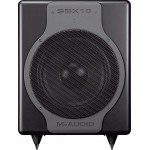 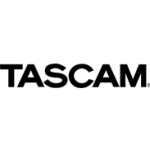 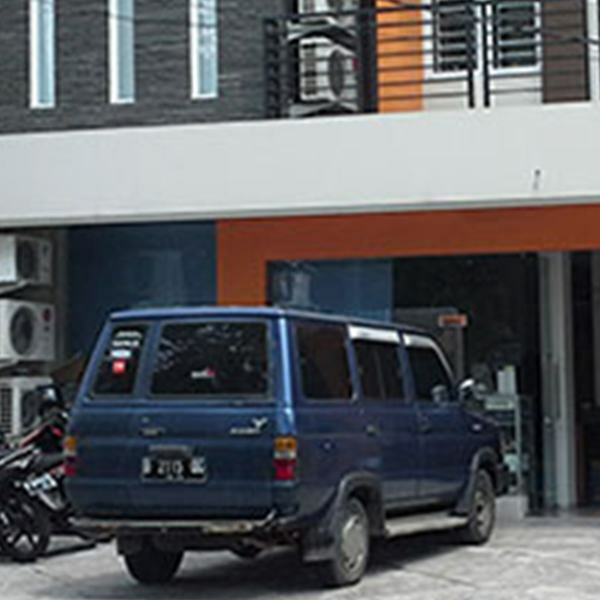 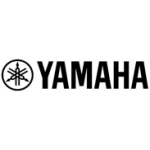 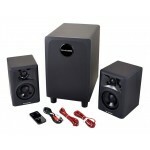 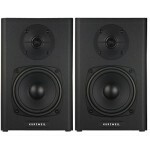 Product Description: Specifications: Woofer: 6 1/2–in.. 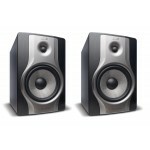 Product Description: Woofer: 5 1/4–inch magnetically shi.. 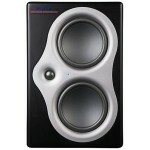 Product Description: Woofer: 10–inch Magnetically Sh..